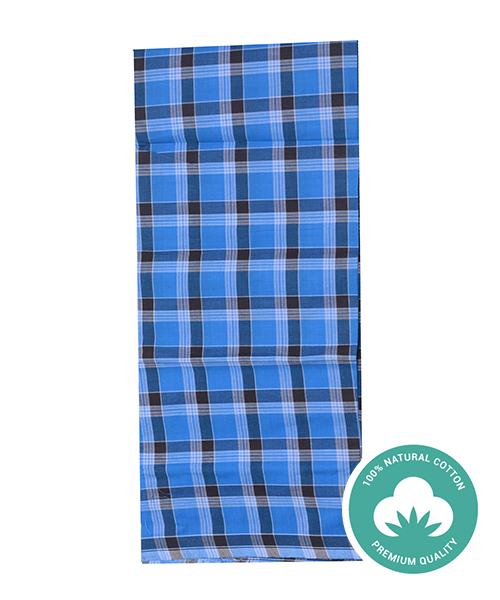 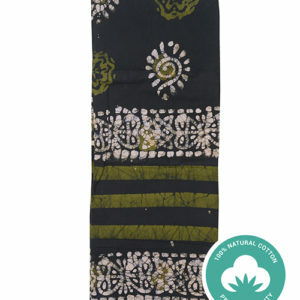 Check out this blue-black cotton lungi from the house of Ali, designed to deliver comfort and care to your skin. 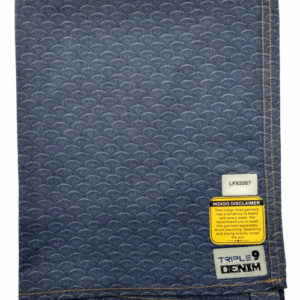 It will be your perfect choice for daily wear. 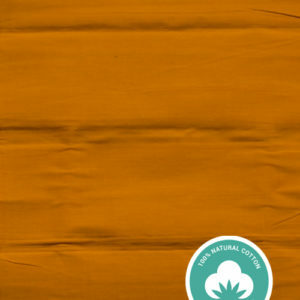 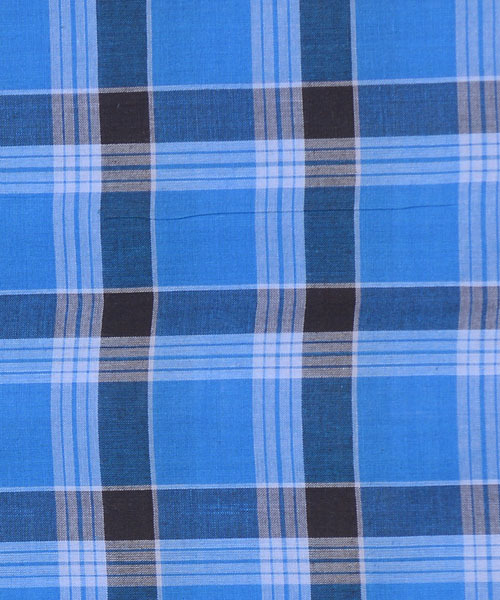 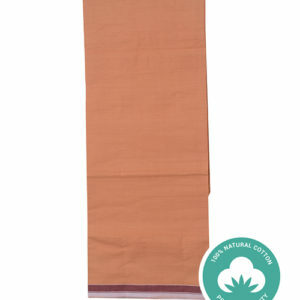 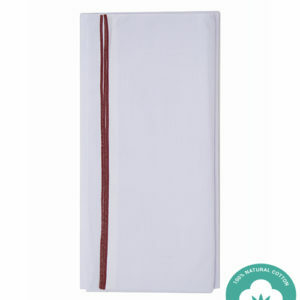 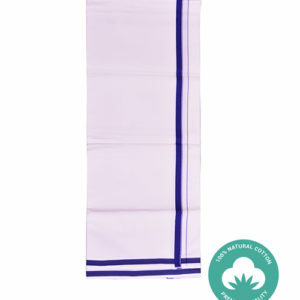 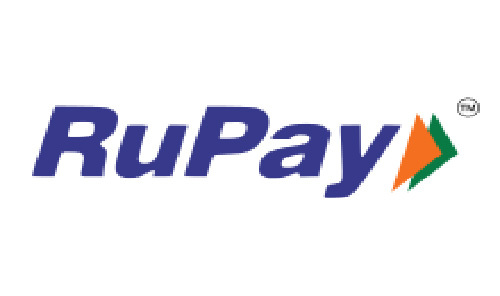 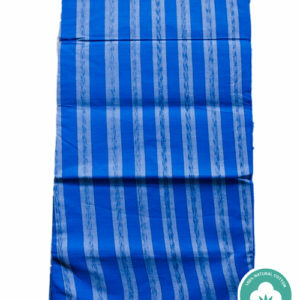 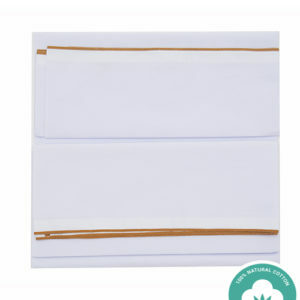 With a regular length of 2 meters, it is crafted from good quality cotton and you can buy lungi online from the trustworthy portal. 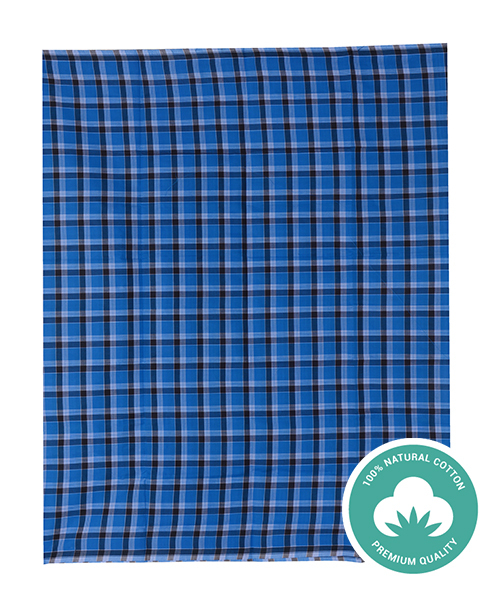 Be the first to review “Durable Good Quality Medium Check Lungi” Click here to cancel reply.